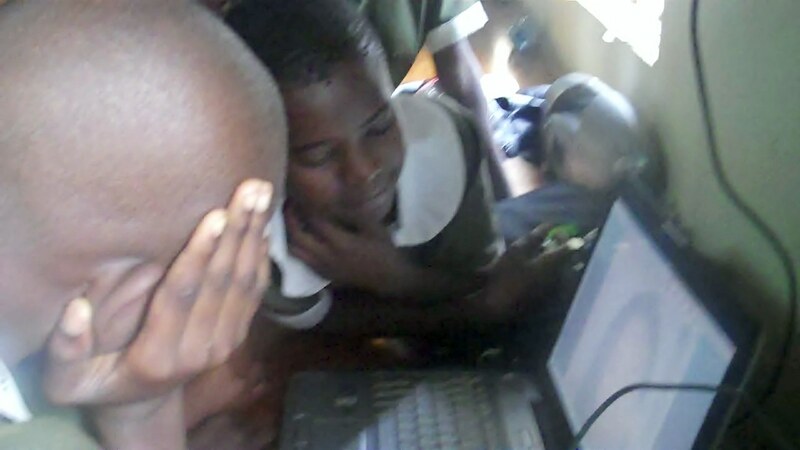 Nanga Girls Club in Kisumu Kenya Skype with LitWorld in NYC! 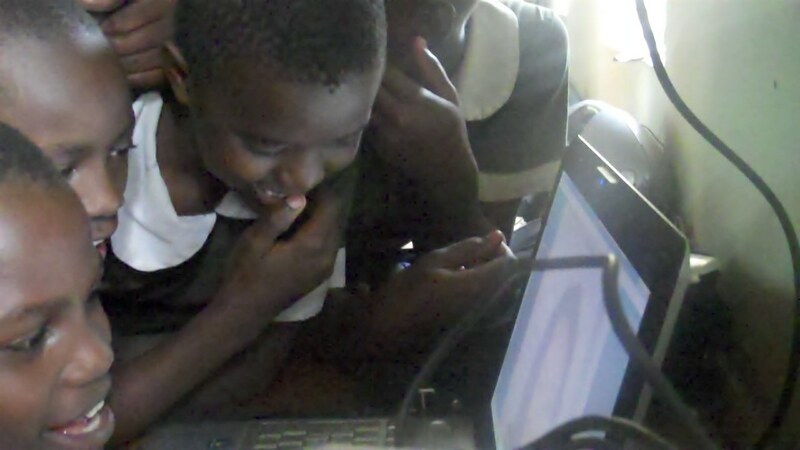 Last week, the Nanga Girls Club in Kisumu, Kenya, skyped with LitWorld team member Jen Estrada, and as you can see from the photos, they were so excited! Lois Owiti, their facilitator, said that though it was long past their time to go home, they stayed on to chat. They will miss Jen, and will always remember her from her last visit. They sang together through the computer screen, teaching other new songs. We love bonds across the oceans, which technology makes possible! 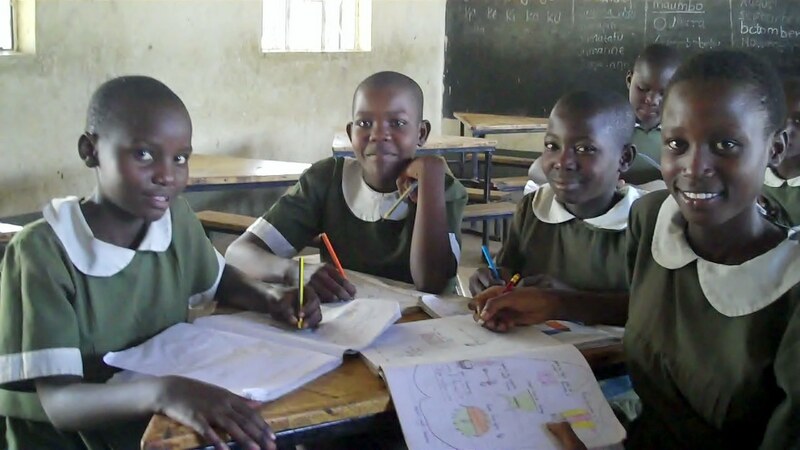 The LitWorld Girls Club facilitators sent over these brand new photos of the girls at the Nanga Primary School in Kenya, and we are thrilled to share them with you. 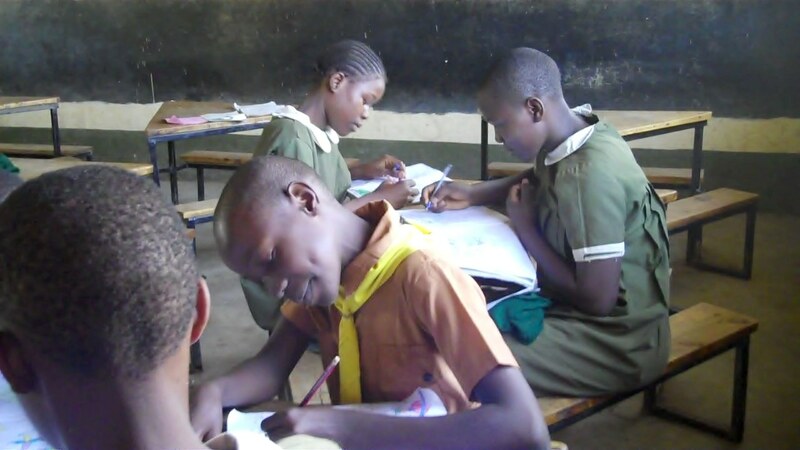 The facilitators reported that the girls have become more confident, and are glowing with a new sense of determination. 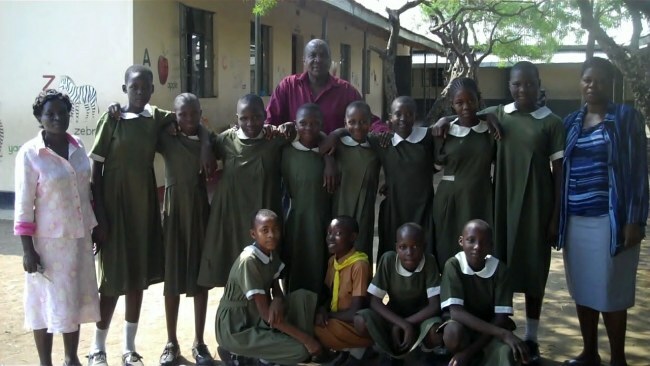 Members of our LitWorld team are headed to Kenya this Friday and will meet these wonderful girls firsthand. We can't wait to see those photos, but until then, enjoy these wonderful images! Special thank you again to LitWorld Girls Club facilitators, Helen and Florence! 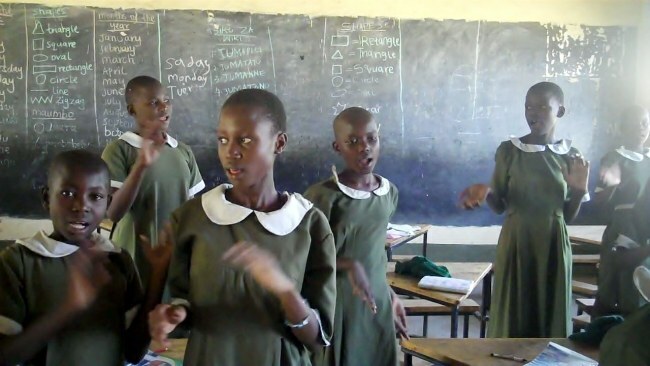 Florence and Helen, LitWorld Girls Club facilitators at one of the 4 Girls Club sites in Kisumu, Kenya, graciously sent us some writings from their girls, and we are thrilled to see how beautifully they write. They are learning expressions of our seven stengths, all the while writing with courage and determination. As one of the girls write, "We are bright pupils, like stars in the sky. We know that hard work pays, so we put more effort in our school work becuase we hope for a brighter future. For our dreams, we would like to be lawyers, doctors, newscasters, and presidents." We are very proud to share their words, as they are devoted to their roles as learners and future leaders, determined to reach their fullest potential!